The Brainwave Entrainment Audio contained herein will allow you to reach an altered state of consciousness in which you will commune with the very powerful Creator of the Universe, The Demiurge. 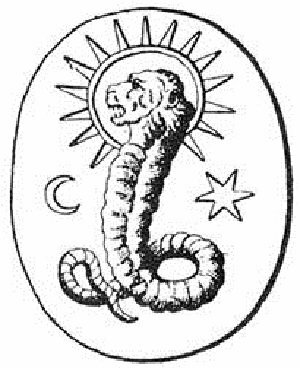 The Demiurge is according to Gnostic lore a being that although the creator of the universe, is subordinate to the higher God. He is the antagonist of all that is pure in the spiritual realm. He can be used to attain earthly wisdom and all things that can be attained on earth.